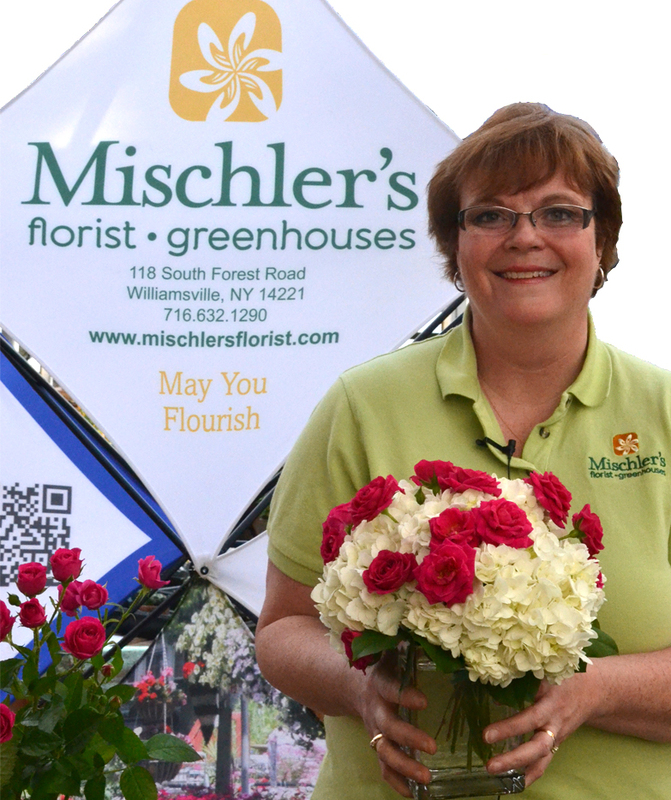 You can enjoy flowers any time of the year when you make the “My Suzie” flower arrangement with these easy directions from Mischler’s Florist and Greenhouses, 118 South Forest Rd., Williamsville. This is a trendy design, but it’s simple enough that even a beginner will get good results. 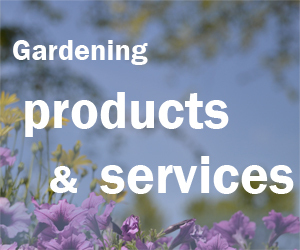 It uses hydrangeas, spray roses and lemon leaves (also called salal), which are available year round at Mischler’s. You can even get the container at Mischler’s. If you prefer, you can use a container that you already have at home. The number of flowers you’ll need depends on the size of the flowers as well as the size of your vase. Take your container to Mischler’s and the floral experts there will help you determine how many stems you’ll need for an arrangement to fit that container. 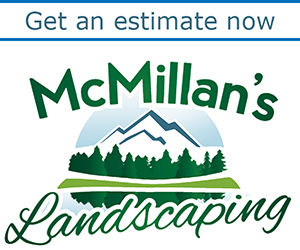 Maggie Wittmer, floral designer at Mischler’s, shares her expertise in this video, giving us step-by-step directions and lots of helpful tips along the way. You could do this as a project with your garden club or with a group of friends. If like this arrangement but don’t want to make it yourself, you can order My Suzie from Mischler’s online or by calling 632-1290. Get more expert advice on floral arrangements with these other videos from Mischler’s. The My Suzi looks a little like a wedding bouquet. It is pretty.